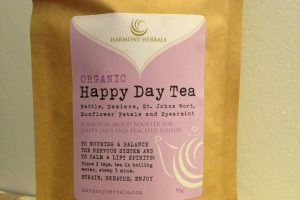 Uplifting, soothing, balancing and feminine! 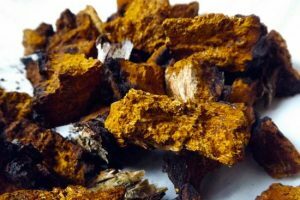 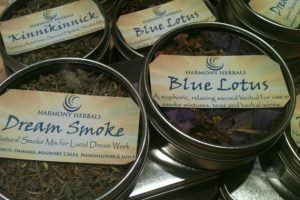 Medicinal Uses: Low mood, anxiety, tension and stress, hormonal imbalance, exhaustion. 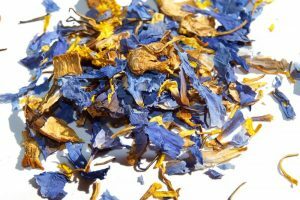 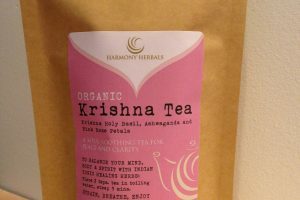 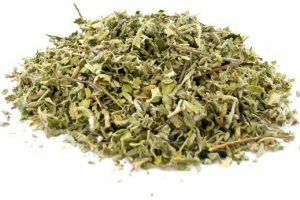 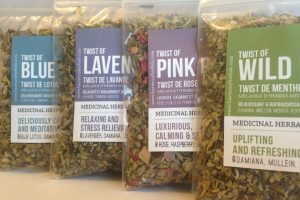 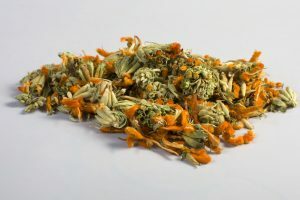 Categories: Single Herbs, Organic Loose Leaf Teas. 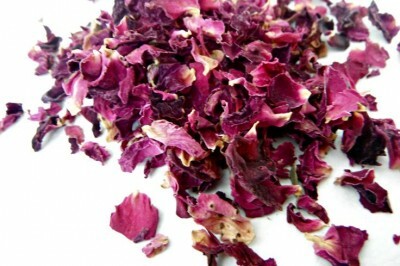 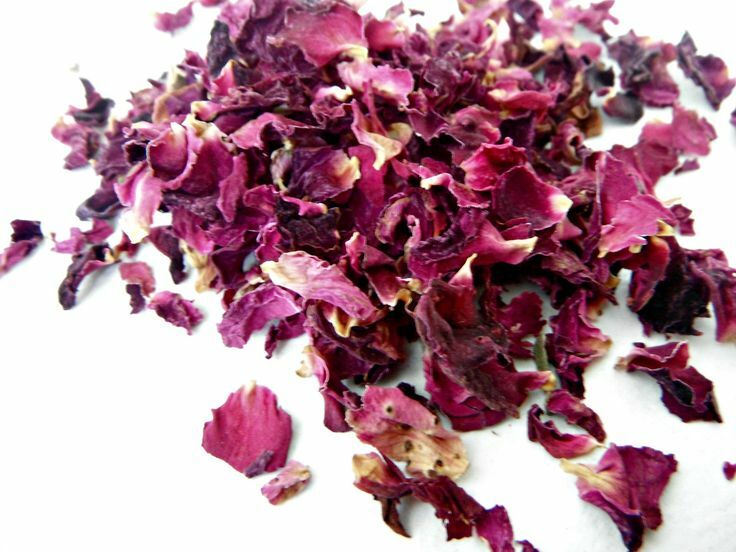 Be the first to review “Organic Pink Rose Petals” Click here to cancel reply.